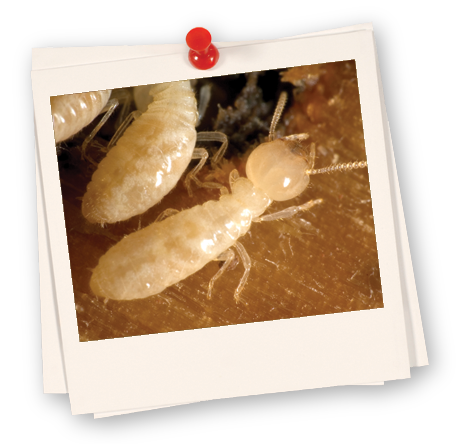 There’s a reason why termites are considered Pest Enemy #1. Every year in the US, these often invisible home invaders cause over $1 billion in property damage—more than fires, storms, and earthquakes combined. Roaches, ants, spiders, silverfish, bees, wasps, mosquitoes, moths. Where there’s one, there’s more. 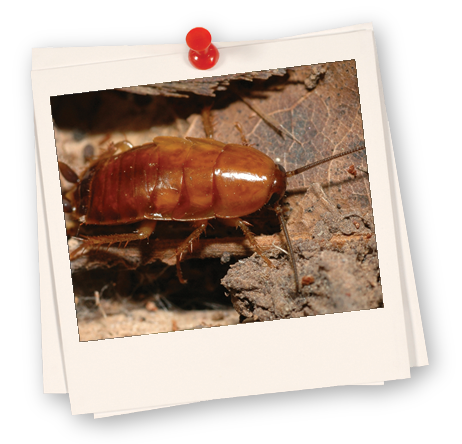 These unwanted visitors are more than just a nuisance; they can endanger your property and health. 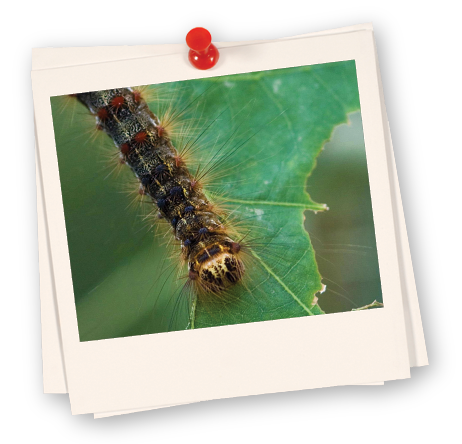 One of North America’s most devastating forest pests, gypsy moths feed on the foliage of hundreds of species of plants, with one of its most common hosts being oaks. During outbreaks, the sound of chewing and the presence of droppings can be rather annoying. However, of most concern is the moths’ effect on our ecosystem. Raccoons, squirrels, possums and skunks. They’re called wild for a reason—	they can be dangerous, destructive and carry disease. Getting rid of them is not a do-it-yourself job. 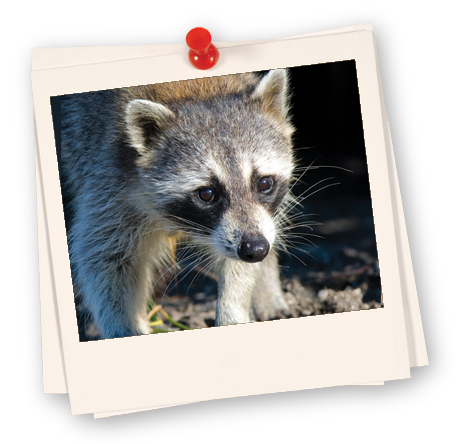 Safe and environmentally responsible removal of wildlife—whether it’s a squirrel in your attic or a snake in your yard—	calls for a professional with specialized trapping skills. We seldom think of birds as pests— until we’re confronted with the problem of pigeons, gulls, crows, geese or other pest birds invading our property. 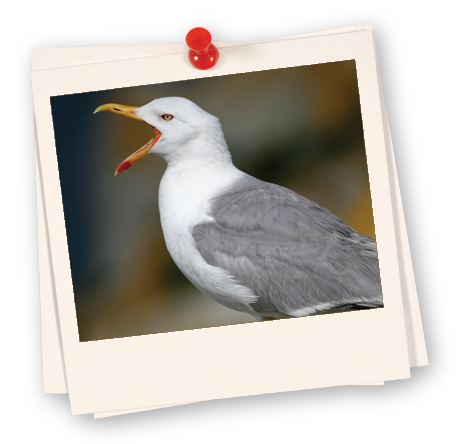 Birds can be aggressive, noisy, messy, and cause extensive damage to a home or business. They can also pose a significant health risk, spreading any number of serious diseases. At times, they can seem almost unkillable. Fleas can make our homes a misery, tormenting us, our children and our pets. 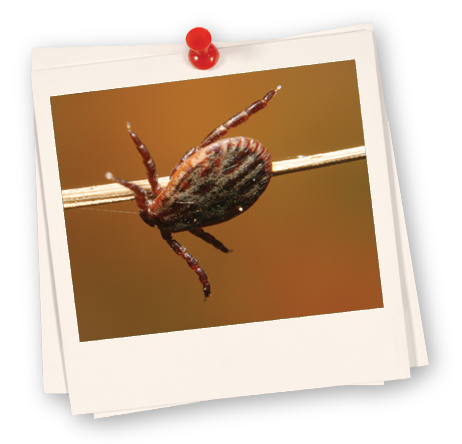 Ticks are more than just a nuisance; Lyme disease is just one of the dangerous contagions they can spread. They may even mean we avoid using our yards, just to keep from bringing them inside our homes. 856.507.1298 Hiring Anyone Else Would Be A Crime!